Merit Software will be proudly exhibiting its range of innovative payroll and billing software at the 2018 Recruitment Agency Expo Show. 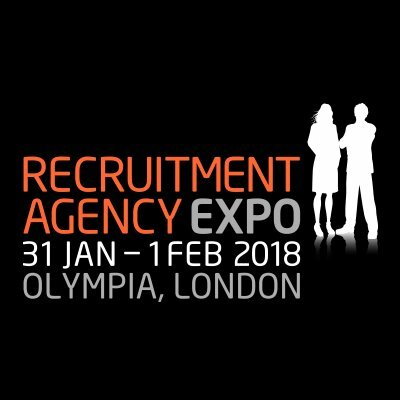 The event takes place at London’s Olympia from the 31st January through to the 1st of February providing delegates with the opportunity to meet recruitment suppliers covering a variety of services and products. The Recruitment Agency Expo is ideal for company CEO’s, Directors, Branch Managers, Senior Managers and Professional Executives across the UK and Ireland. With multiple seminar sessions across two theatres, delegates can learn about the latest industry trends, learn from other “thought leaders” and understand developments in their sector. If you would like to receive an overview of Merit’s recruitment payroll software suite you can visit us on stand E19. We will also be giving away a bottle of champagne as part of our prize draw. To book your appointment with a member of our team, simply click here to email us. We look forward to welcoming you to the show in January.